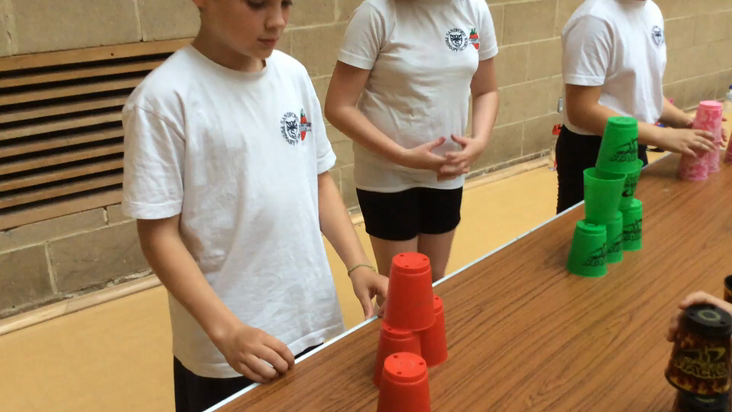 Sandford Primary enjoyed a fun-filled afternoon of alternative sports at the NSSPEA Primary Festival of Sport. 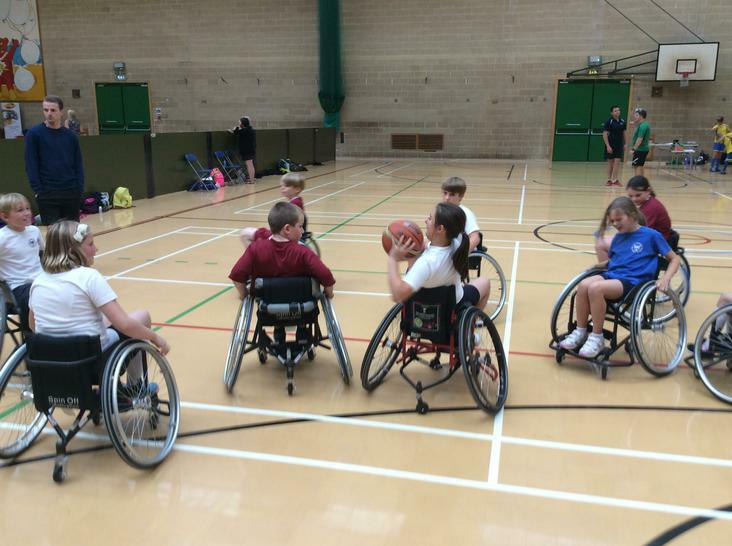 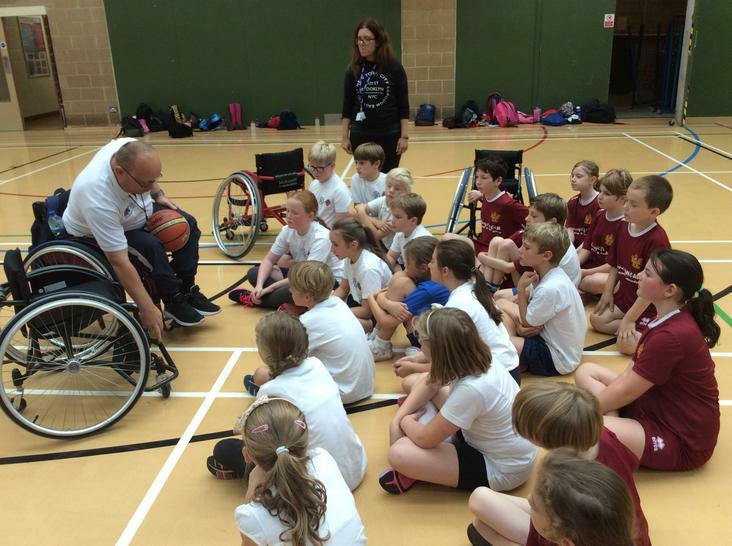 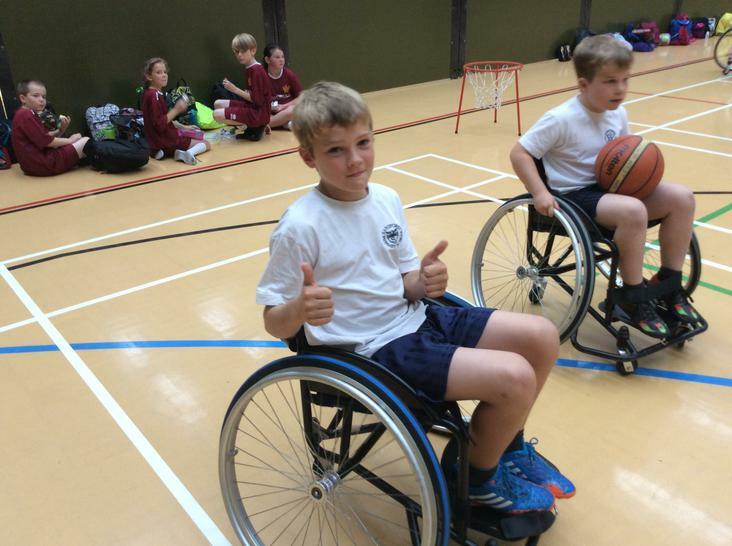 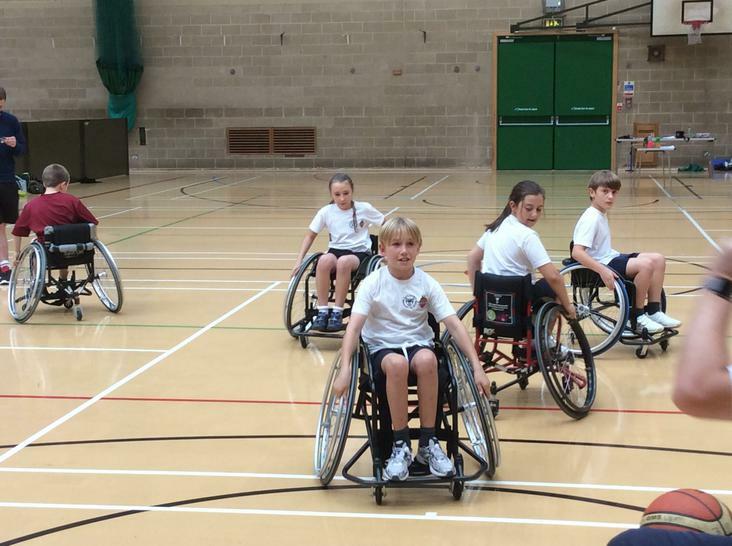 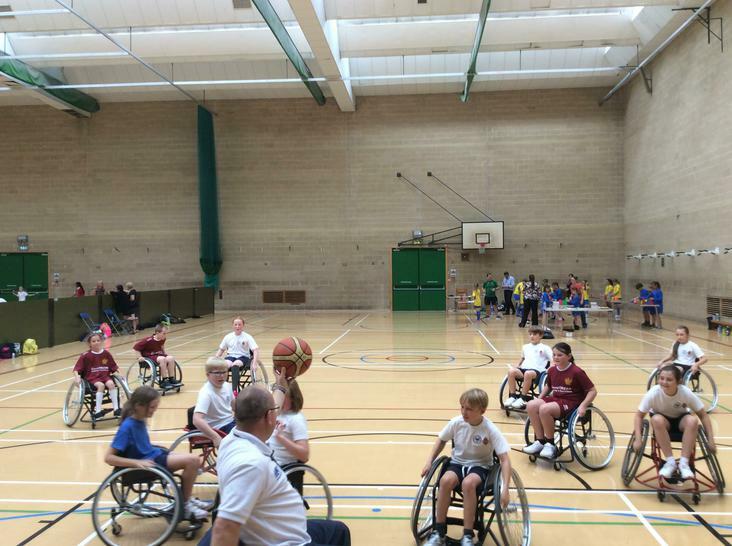 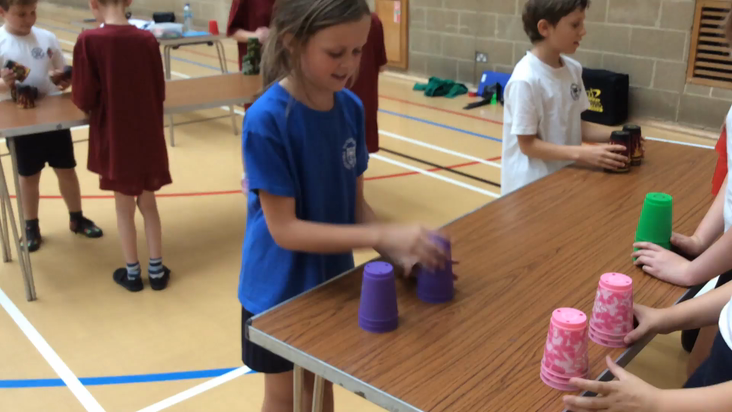 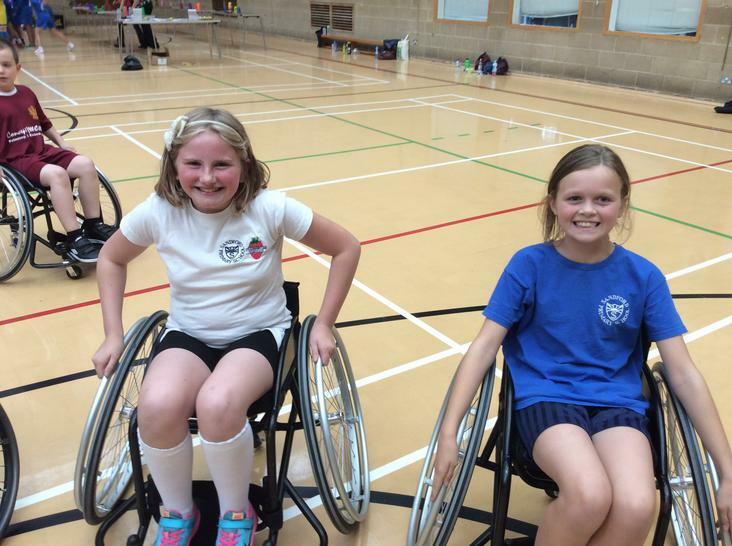 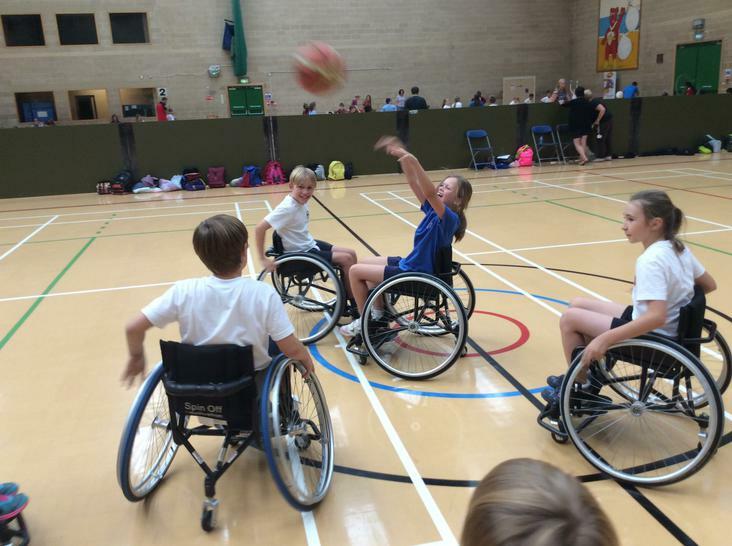 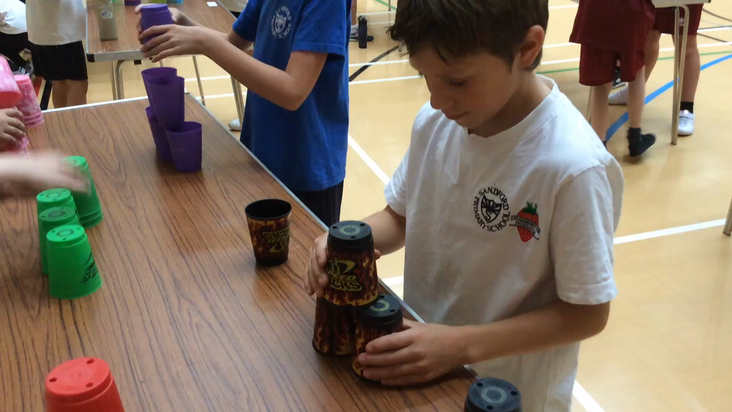 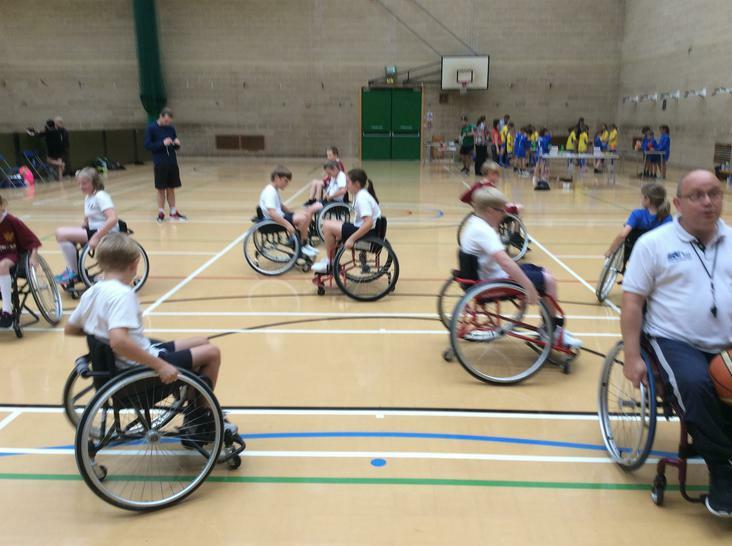 With activities including Skip-2b-fit, wheelchair basketball, kurling, boccia and speed stacking, the children were left constantly enthralled by the variation of sports available. 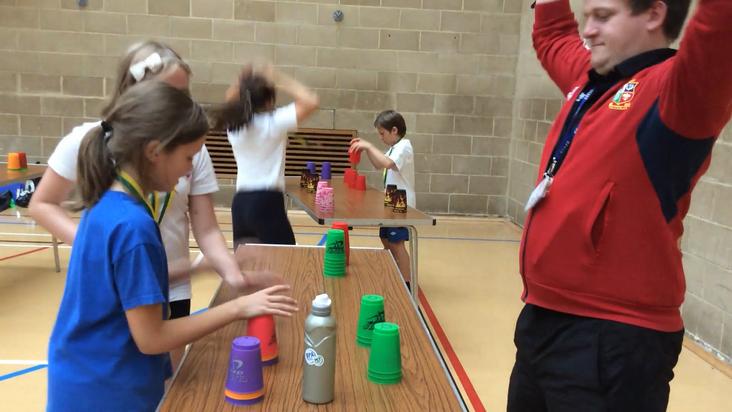 Congratulations to all involved as you were a credit to Sandford with your effort and behaviour; Alex Buro, Yasmin Harris, Harrison Keyte, Will Hathway, Chloe Stevenson & Olivia Damerell. 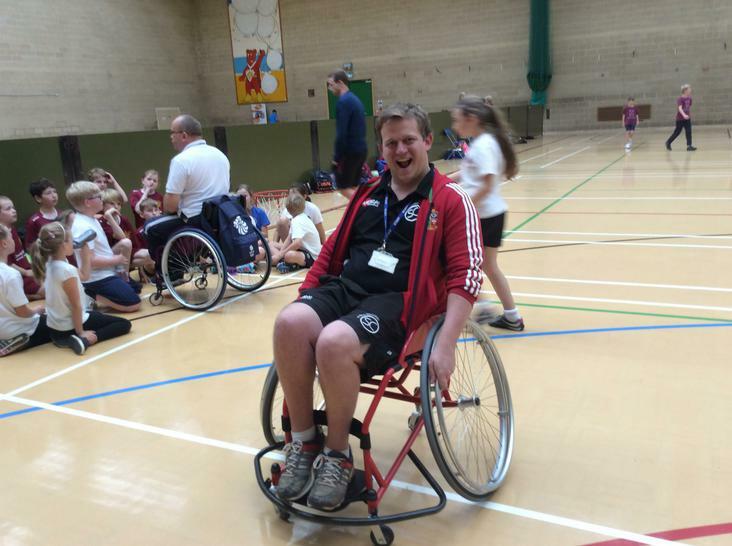 No one can beat Mr Hall!